In 2007, Charlotte Van & Storage Co., Inc. became a woman/minority owned company. In doing so, it became one of a handful of moving and storage companies in North Carolina with a woman/minority owned status. Linda R. Watson, owner of Charlotte Van & Storage Co., Inc, carries on a long tradition of female involvement in the decision making and guidance of Charlotte Van & Storage, which first began at the company's inception in 1955. Beginning in 1977, Linda began working at Charlotte Van & Storage and has leant her expertise and knowledge to the company's operations every year since. Linda's bachelor's degree in business administration management from Georgia College helped shape her career, and set in motion her successful path in the business field. At one point in her career, she served as Director of County Department of Family and Children Services in Georgia. 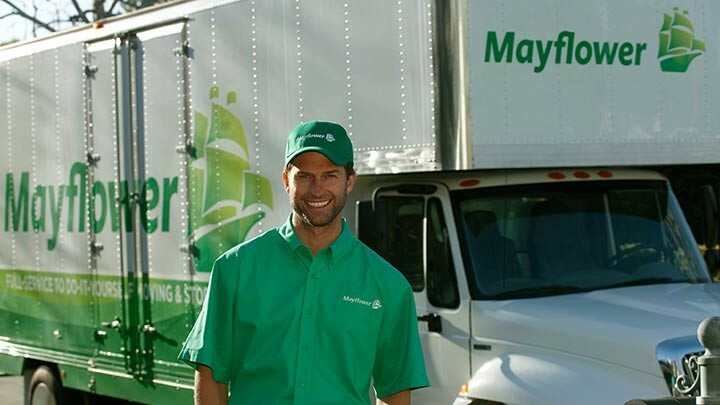 We value the diversity created by the woman/minority owned status and feel that it lends a unique edge that other moving & storage companies cannot offer. When choosing a moving and storage company for your relocation needs, we urge you to consider Charlotte Van & Storage. Take advantage of our experience gained over 55 years of dedicated service.